Finding the right beauty salon or makeup artist is not an easy task, when it comes to the experts in the beauty field and makeup artists, the UAE has some of the best in the Middle East. 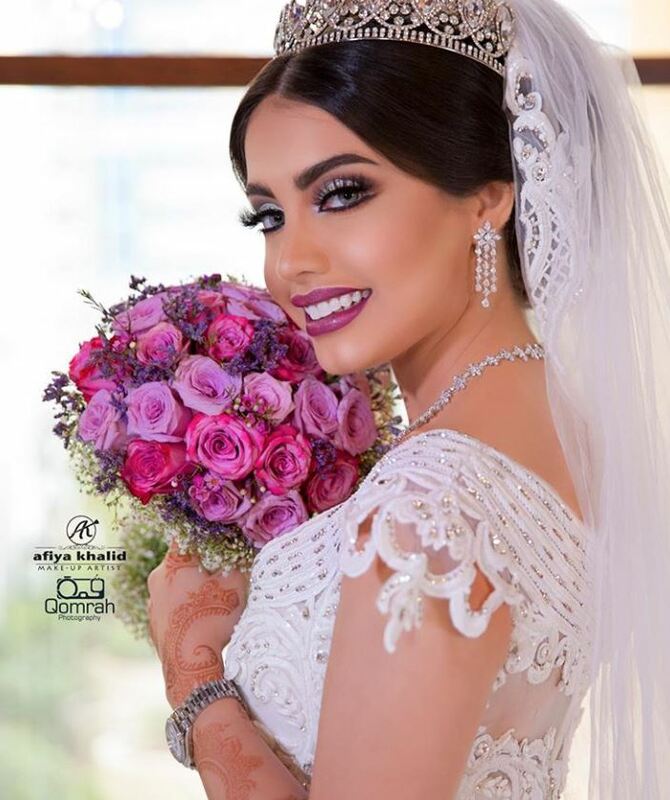 Every bride loves to be taken care of and have her makeup done by someone professional and talented, and since the UAE is filled with amazing makeup artists its also not easy to choose between them. This is why we have created a list of some of the most popular beauty experts and makeup artists who are very well known in the UAE and Arab World. 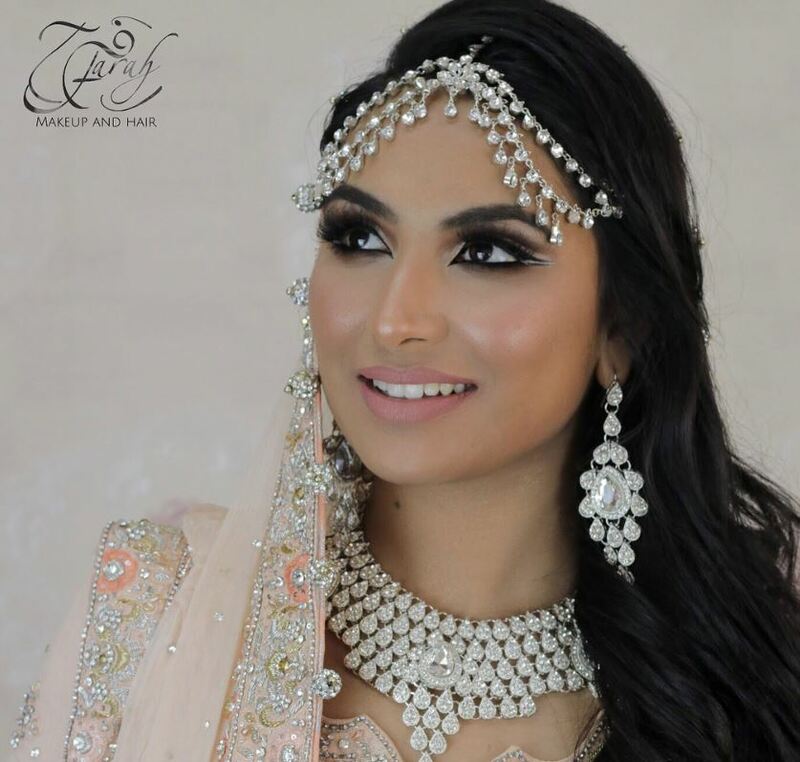 Whether it is for makeup inspiration or for booking your bridal makeup appointment, take a look at these amazing makeup and beauty experts. Sonia and Fyza have over 900 thousand followers on their Instagram account, and Fyza Ali believes that the Middle East is all about beauty, the sisters are working into releasing their own brand in the Middle East. Farah is one of Dubai's favorite makeup artists, not only does she make women feel beautiful, she also gives makeup courses for them to learn the best beauty and makeup tricks, she also shares many tutorials and tips on her social media accounts, she also gives a lot of tips on beauty, skin, makeup, and more. Natasha is an English makeup artist with Egyptian origins, living in Dubai. She used to work with the famous makeup artist Pat McGrath, and worked on many models, such as Jordan Dan and Cara Delevingne. She also has her own makeup brand called Glossy Makeup. She worked on many VIP brides and celebrities, and has become known in the GCC for her modern touch to classic makeup looks. Beauty expert Huda Kattan, is originally from Iraq and lives in Dubai, she has become one of the most popular beauty experts in the world, she studied beauty and makeup in Hollywood and her career took off in 2010. Her Instagram account is filled with beauty and makeup tips and trends, as well as her amazing makeup brand. Lebanese makeup and hair expert Joelle is known all around the Arab World, she is the representor of Max Factor, and known for her makeup shows. 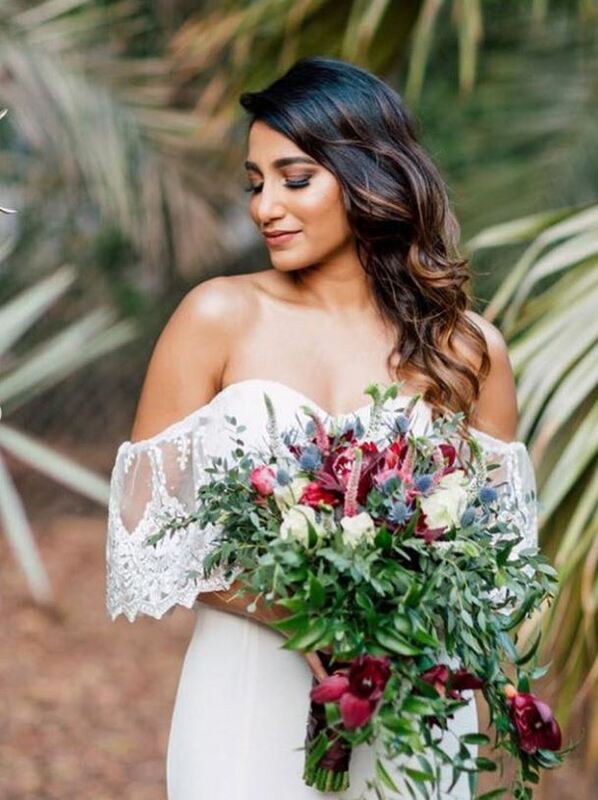 Angelique Turner is a makeup and hair expert, and loved by many brides, she studied makeup in LA, and now lives in Dubai.